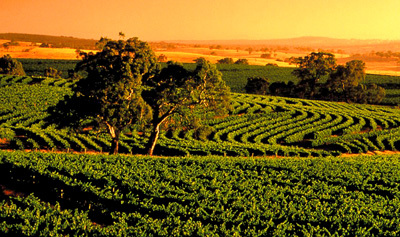 Kangaroo Island Wilderness Retreat is an eco-friendly retreat discretely nestled in a natural bushland setting. 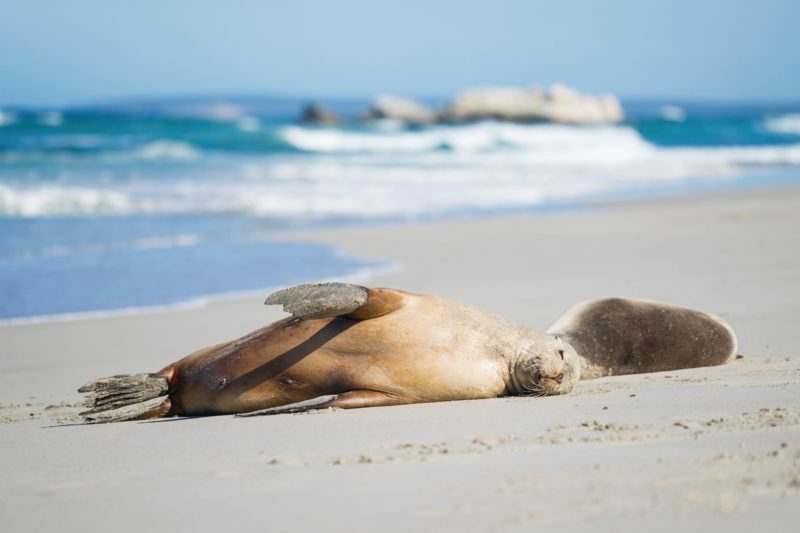 It offers visitors to Kangaroo Island a true Australian wilderness experience combined with intimate accommodation, superb food and wine and unsurpassed levels of personalised service. 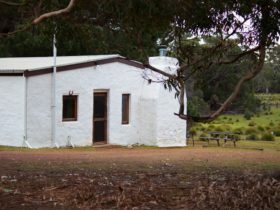 Perfectly situated, the Kangaroo Island Wilderness Retreat is the only accommodation complex adjacent to the entrance of the Flinders Chase National Park. 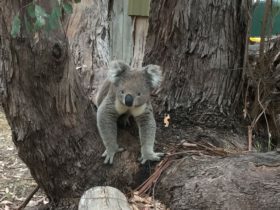 With 113 acres of pristine Australian bushland, the Kangaroo Island Wilderness Retreat is as much a retreat for the wildlife as it is for guests. The retreat works in harmony with its surroundings through a unique mix of eco-friendly features, exclusive guest facilities, pristine accommodation and Nicolas Baudin’s restaurant and bar on site. 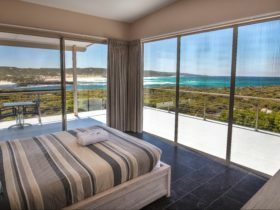 Enjoy the serenity of the location and experience the splendour of Kangaroo Island from the comfort of this unique wilderness retreat. 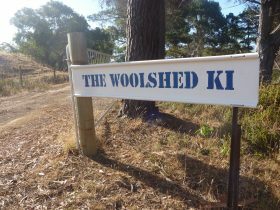 Kangaroo Island Wilderness Retreat looks forward to welcoming you soon. 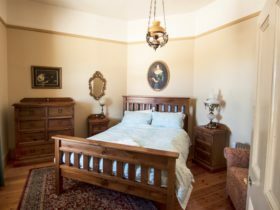 One large bedroom and one bathroom with bath and one king size bed. 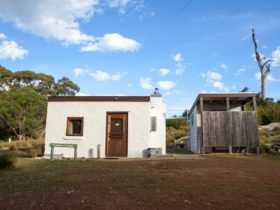 One bedroom Lodge and one bathroom with either one king size bed and one single bed or three single beds. One bedroom Wilderness Courtyard Suite with bathroom and either one of the following configurations: one king size bed, two single beds, one king size bed and one single bed or three single beds. One bedroom Eco Lodge Apartment (best suited for families) with bathroom and living/kitchenette, one king size bed, one twin bunk and one sofa bed. Two bedroom and two bathroom interconnecting Family Suite with either of the following configurations: two king size beds, one single bed and one sofa or one king size bed, three single beds and one sofa. One large bedroom with one bathroom with spa, one king size bed and in room dining.